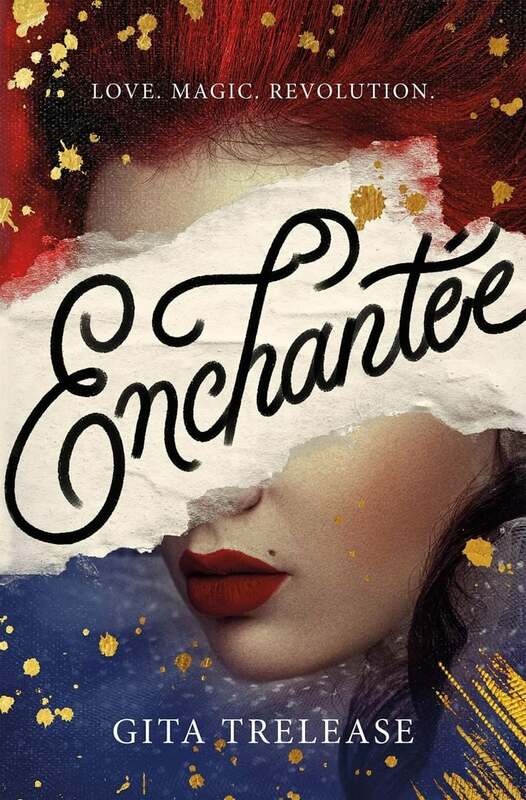 Debut Novel by Gita Trelease! 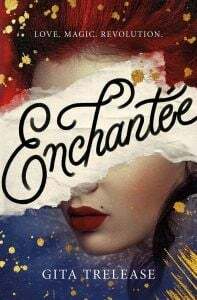 To mark the publishing date of her debut novel, Enchantée, Gita Trelease will be appearing at Odyssey Books, in South Hadley, this Wednesday, February 6, at 6:30pm. Trelease will be discussing her writing process, reading from her book, and signing copies. She will be making appearances in New York City, Boston, and Houston, amongst other locations. Gita Trelease is married to artist-educator, Tim Trelease. And here is a recent article about Trelease in the Recorder.